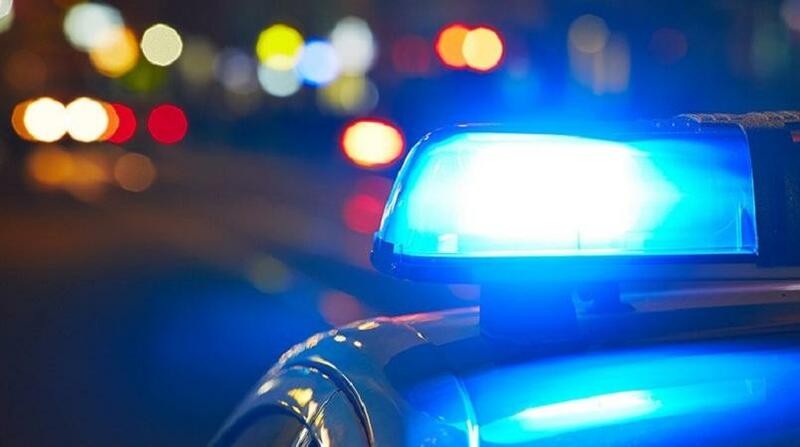 A 38-year-old man from Ste Madeleine is dead, while his friend remains warded at hospital after they were ambushed by a gunman on Thursday night. According to reports, Akil Sylvester, 38 and Daniel Josiah, 30, from Bernard Street, Mon Repos were heading along Railway Line Road, Ste Madeleine around 9.30 pm last night when a man jumped in front of the vehicle and fired several shots at them. Sylvester, who was driving the vehicle at the time, received several injuries to his abdomen and upper torso. Josiah, who was seated in the passenger’s seat was shot in the buttocks. 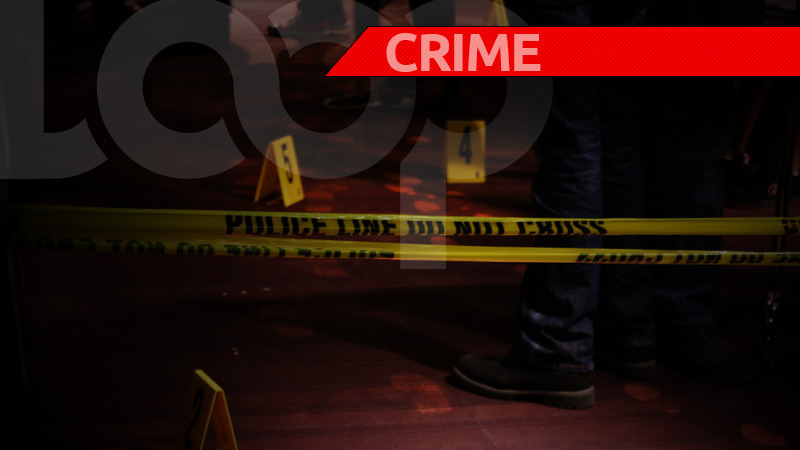 He got into the driver’s seat and drove to the San Fernando General Hospital where he was treated and is presently in a stable condition. Sylvester succumbed to his injuries at 1.45 am on Friday. Officers from the San Fernando CID, ERP and SDTF responded. Checks were made but the suspect was not found. Eleven spent shells were recovered at the scene.